We live in a world based on entertainment. Whether it be movies, games or music, there is no denying these three vastly yet similar different things under the same category dominate most of everyday life, at least for me anyways! With the advent of YouTube and Lets Players becoming so successful, the focus on high quality production values has seen a rising shift from standard definition and standard headset microphones to having HD cameras and the best sound quality recording possible. 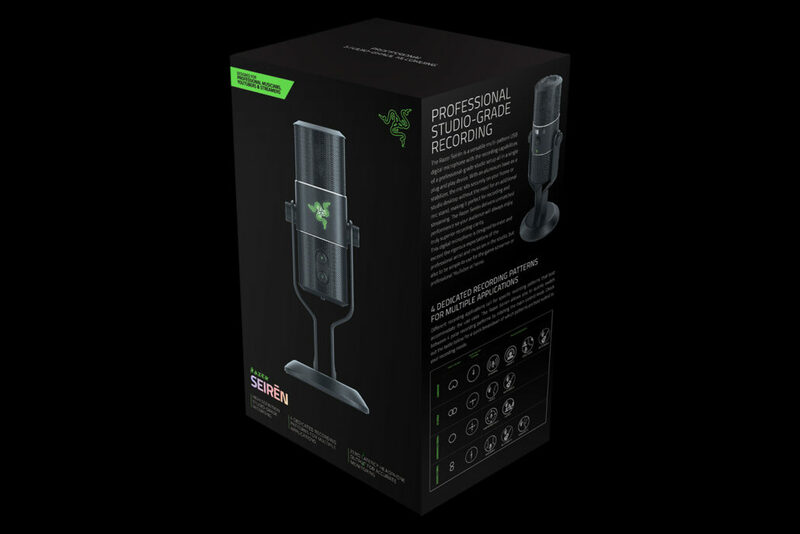 The Razer Seirēn is something that caters to the demands by gamers and production enthusiasts seeking to up their audio quality sound bites in just a split second with a MSRP $179.99 purchase. A lot of reviews have been done for the Razer Seirēn but none have really actually done the job and truly reviewed this microphone. I set to do just that as I always do in all my reviews. Razer Seirēn Features – What’s So Great About It? The aluminum base stabilizer houses the microphone for a studio desktop. 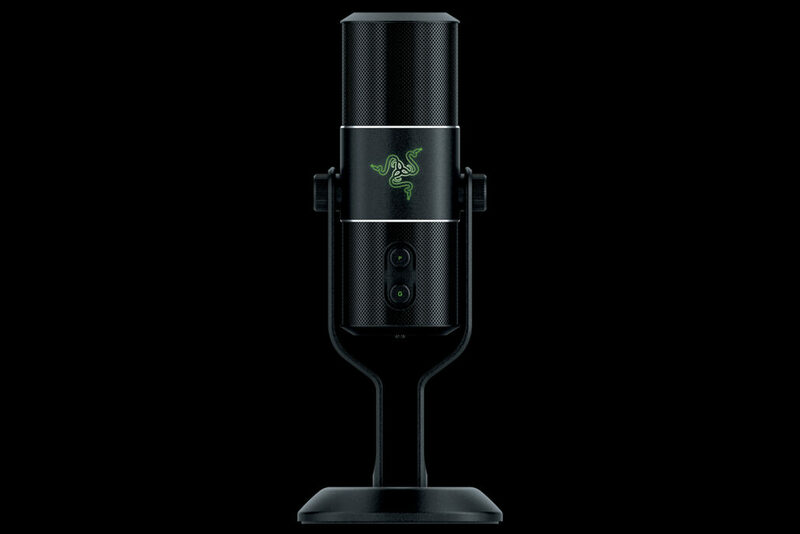 It has a sleek look to it all around, with the Razer logo conveniently faced away from the speaker so it points towards any cameras and gets publicity – at least that’s my take on it. The ‘P’ and ‘G’ knobs on the back of the unit function to serve as polarizer change and gain change. One thing I will say that I would like to see is a rubber grip of sorts for these knobs. They have a metallic feel to them which I suppose is nice for some, but something easier on the hands is far better for convenience sake. With the Razer Seirēn, Razer is trying to go away from 44Hz audio recording and into the territory of studio-grade quality as this microphone operates at 24-bit / 192 kHz. The change from the lower operating quality of the sound level to a higher format typical of Blu-Ray track certification is something I find personally exciting in terms of an evolution to a different format of recording. 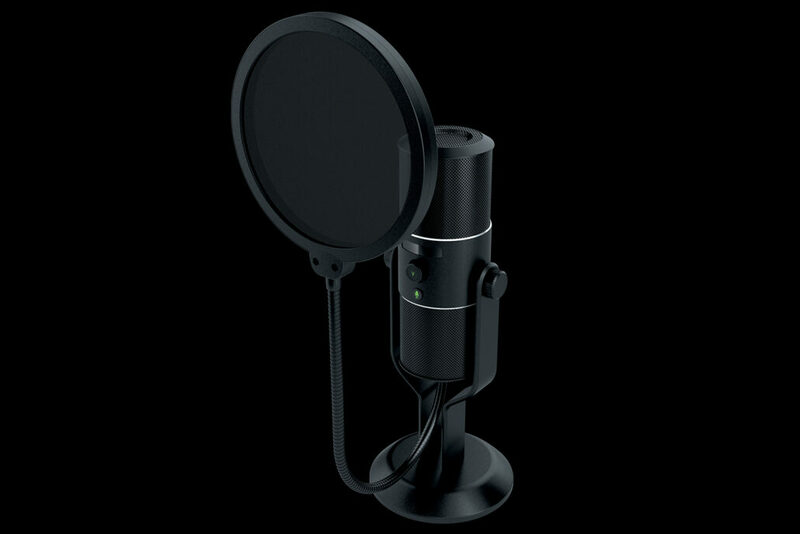 Razer also offers a pop filter and shock mount for an additional $49.99 each which I did not have, but I will see if I can update this review further if I do get them later down the line. Razer Seirēn also comes with 4 dedicated recording patterns for different uses, similar to Blue Microphone’s Bluebird product (which I loaned for the purpose of this article). Cardioid, Stereo, Omnidirectional, and Bidirectional provides that level of versatility that most people look towards. Cardioid is excellent for voice-overs and streaming as you slash away at another griffin in The Witcher 3. Stereo is my favorite mode because you can record yourself essentially screaming in the glory of 2.0 than monaural sound of replicated Track 2’s as you traverse the gothic world of Sony’s Bloodborne. Omnidirectional and bi-directional are always great additions as well and come standard with the Bluebird too. Installing the Razer Seirēn is easy as plug-and-play once you download ‘Razer Synapse’ software. It hooks up no problem and you can choose to change it to 192kHz/24-bit recording mode. So they all say. Constantly upon seeing forum reception to this worldwide, one thing is clear: a lot of people are not happy about the MSRP of $179.99, stating the microphone is just an over-glorified Yeti. Going into this, I wholeheartedly believed that most of these people were just bitter Yeti owners for one reason or another looking to placate buyer’s remorse. What did I do? I got one of those bad boys to test out and compare it to the Seirēn because I simply don’t like unsubstantiated facts on forums without proper evidence and I love to provide the best comparisons to the readers. This is probably the first for any site – and I can say without a doubt I take my reviews very seriously. A lot of sites and YouTubers never review microphones properly. Either simply comparing sound-clips or leaving it up to individuals to determine whether there is a difference, or a lot of them just simply do not cover the basics. I like to keep things a lot more technical because – hey that’s what I’m here for right? Not just to be a glorified microphone sound bite provider. How does one test a microphone properly? You have to reach out to the right people – the laboratory where these things pass certification. For this article, I did not have Razer’s lab available to me, so I decided to find my own. You cannot just simply sit in your room and hope to get any distinguishable review out. 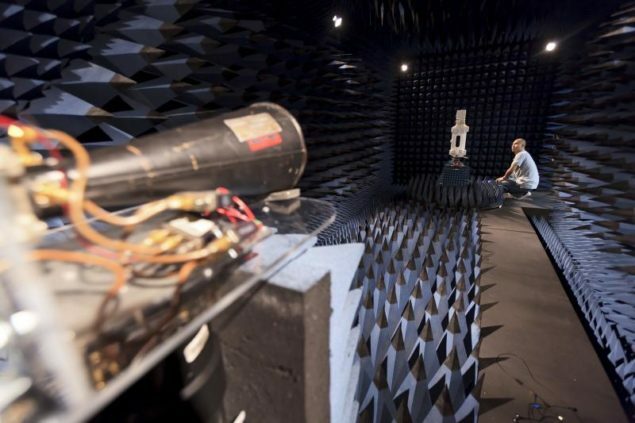 That is why you need an anechoic chamber. What’s this? It’s simply a ‘dead room’ where complete reflections of sound or electromagnetic waves are simply absorbed and insulated from exterior sources. I booked an appointment with the University of California Irvine’s research department for the chance to test out a Razer Seirēn along with the Bluebird and Yeti Studio microphone. My appointment was registered and I headed off to conduct the tests (all at 192kHz/24-bit recording). Upon arrival, I was greeted by the lab engineer who gave me a brief walk-through of the room. This room was dark with light sources and covered with cones that served as radiation absorbent materials (RAM). He explains these are pyramidal RAM’s that can completely isolate sound and essentially minimize any reflections of sound waves going towards the room and being reflected back onto my microphones being tested and examined. 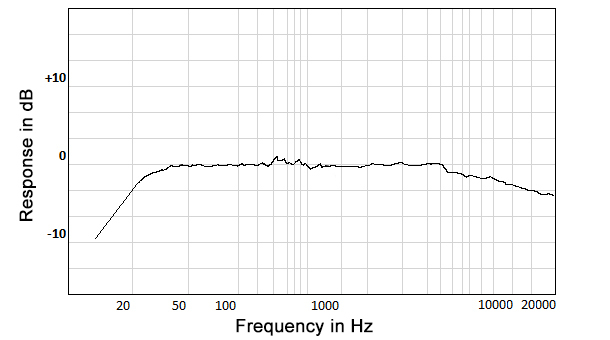 I proceeded to set up an 8-ohm speaker system that was used with all the microphones which were then connected directly to a spectrum analyzer that projected a frequency response table on the computer’s proprietary software using each microphone’s most apt capture polarization pattern: cardioid. The results pit the three top-dogs of audio quality against one another in a test conducted 3 times per microphone with pink noise to chart the frequency chart. 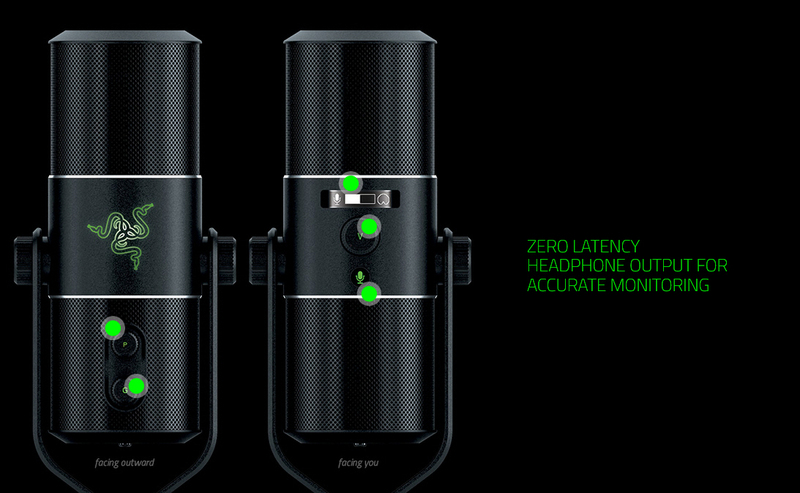 The Razer Seirēn starts at -10.89 dB from 20 Hz and proceeds with excellent clarity until 1kHz. It starts dipping to -2.49 dB in terms of its response at 10kHz and completely tapers off around 20kHz into -5.58 dB. The THD came close to .00569% (or .006% if we are rounding here). The Blue Microphone’s Yeti microphone starts at -10.20 from 20 Hz but it clearly struggles to maintain itself towards studio-grade clarity as can be seen around 1kHz where the midtone frequencies start to shift into something entirely different in terms of audio quality compared to the Razer Seirēn (which dips to just -2.49 dB at 10kHz) at a whopping -8 dB response. By the time it even hits 20kHz, most of the treble is completely vanquished from existence and you are left with a product that struggles to perform the maximum range of vocals properly. And to assure our readers – this was done on a brand new Bluebird unit and a backup unit as well. 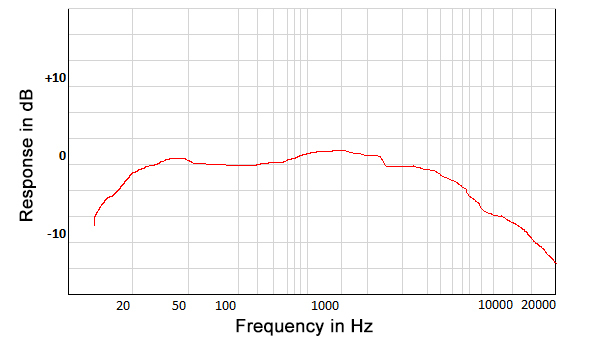 THD (harmonic distortion) percentage came to .0109%. 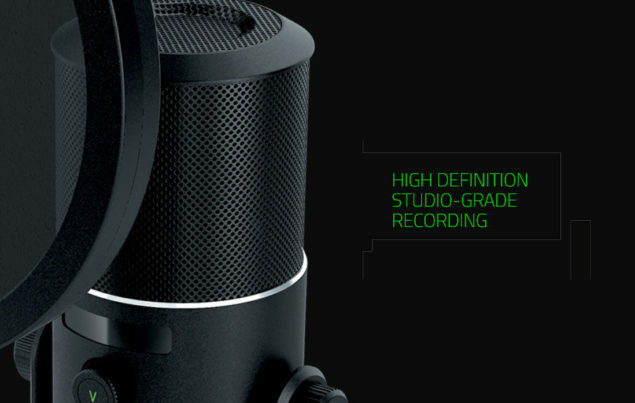 The Bluebird puts up quite a competition with the Razer Seirēn, but coming in at roughly $100 more expensive at MSRP of $299.99 for the cardioid condenser, its results are less than admirable compared to the Razer Seirēn and not a viable alternative for anyone who wants superb audio without approaching the $200 sales mark after taxes. The THD for the Bluebird studio came close to .009%. It’s obvious the Bluebird Cardioid Condenser Microphone is the only competition the Razer Seirēn has, so I put it to a more realistic test and just had to obviously do one last thing on top of pink noise testing for all these microphones: a true spoken testing from an anechoic chamber. In each microphone I looped a standard .WAV clip (the same phrase spoken and captured at exactly 10 seconds in). The results are astounding and reveal a clear victor: the Razer Seirēn microphone in all ranges. With definitive proof here today, I can confirm to all my loyal readers that the Razer Seirēn is most definitely not an overpriced Yeti Studio. In fact it’s much more than that in terms of its audible vocal range, clarity, sharpness, and overall features for the cost – and this is all without a pop filter or shock mount. It is more than even a Bluebird cardioid microphone reeling in at an expensive MSRP of $299.99. Its response and audible frequency range remained the most stable, and is definitely something serious audiophiles should consider when needing a new microphone. After leaving the anechoic chamber I was left satisfied with finally having a definitive answer not just for myself, but for the vast amount of people out there who have clearly been failed by their leading hardware reviewer who did not take the proper time like me to actually go out and book an anechoic chamber for this microphone’s test. Technical details and purely uninhibited testing are the only basis for stating something as bold as “The Razer Seirēn is just another Yeti,” and I can say proudly that those people can keep telling themselves that in some delusion one way or another. 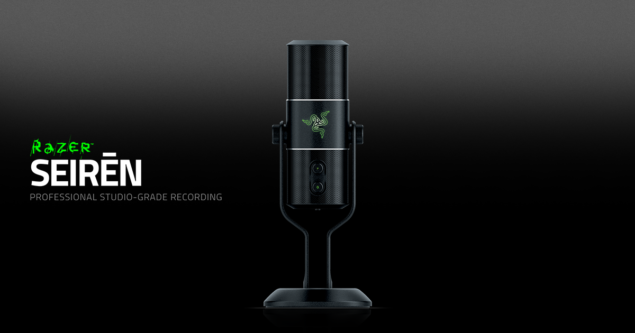 The Razer Seirēn laughs at them all, in distinguished quality at every end of the spectrum.